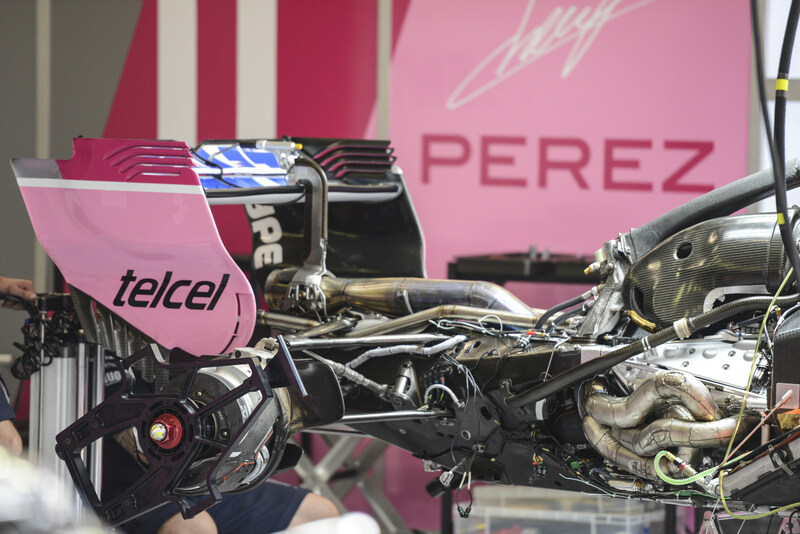 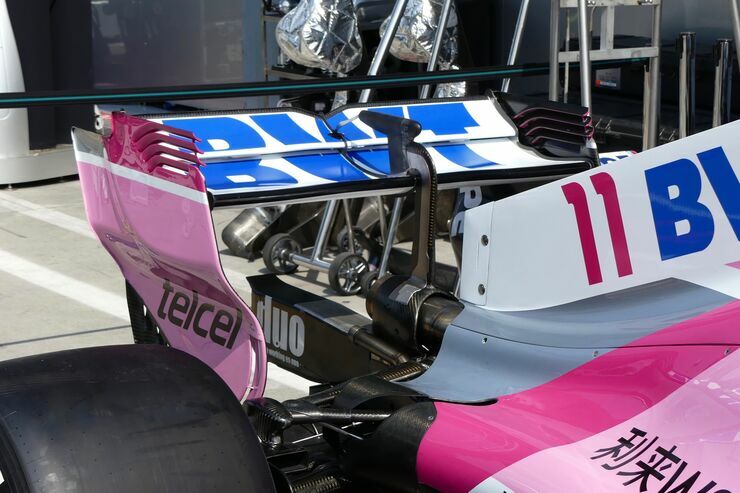 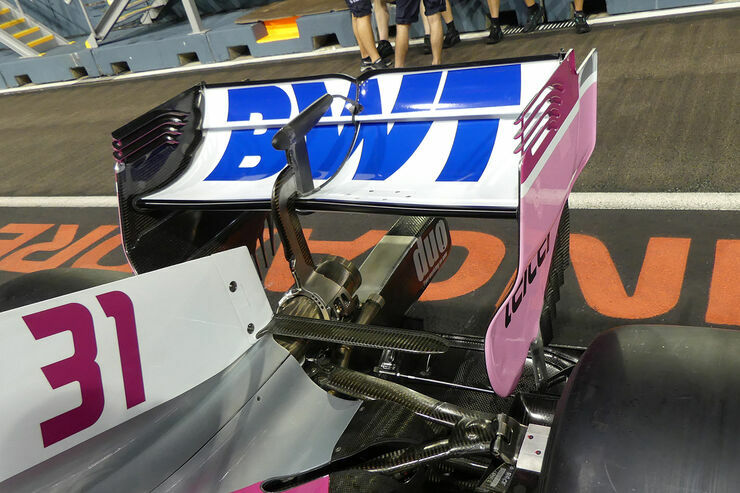 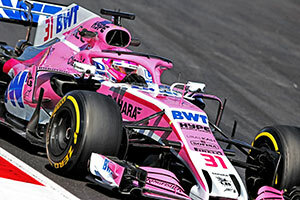 Please keep this Thread about the VJM 11 competing the 2018 Season. 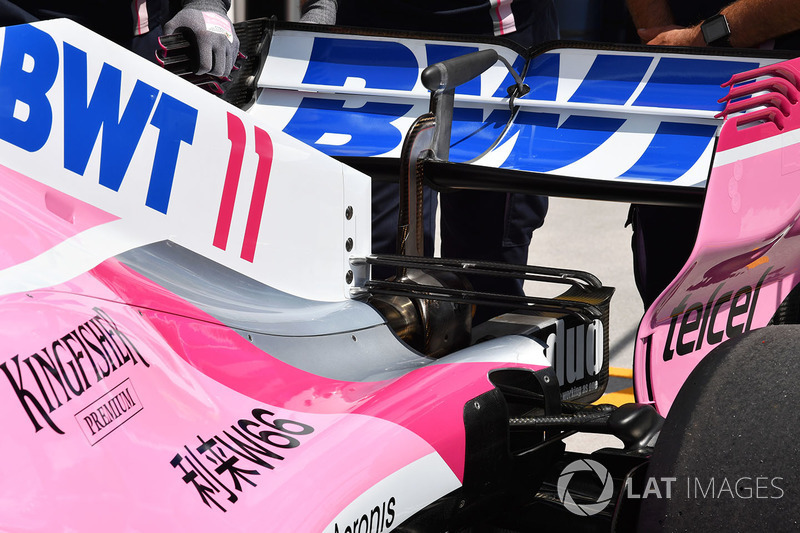 It's interesting how Force India was best of the rest in Spa, by a margin similar to 2017. 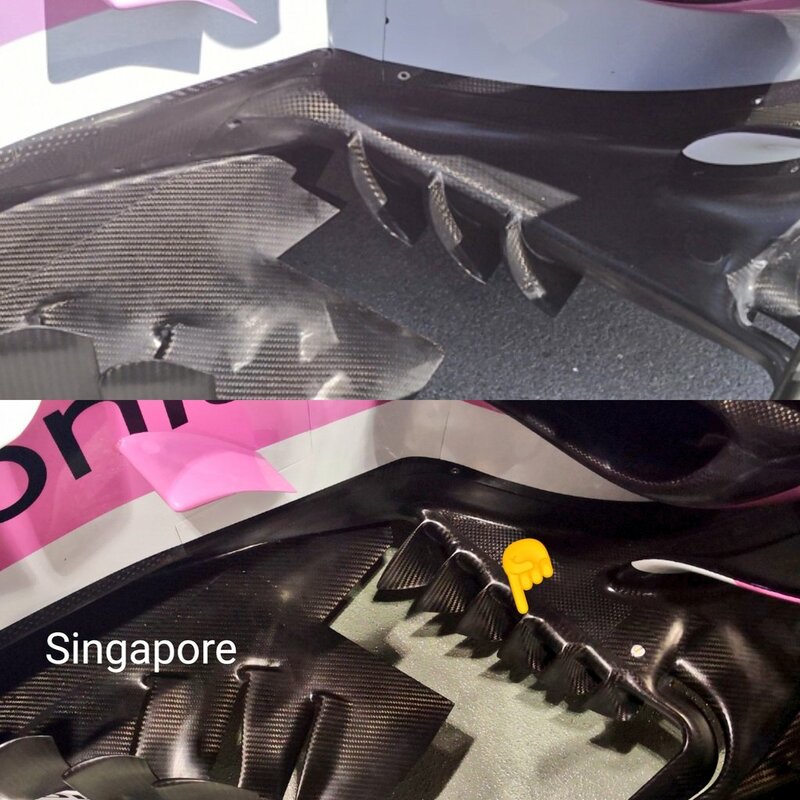 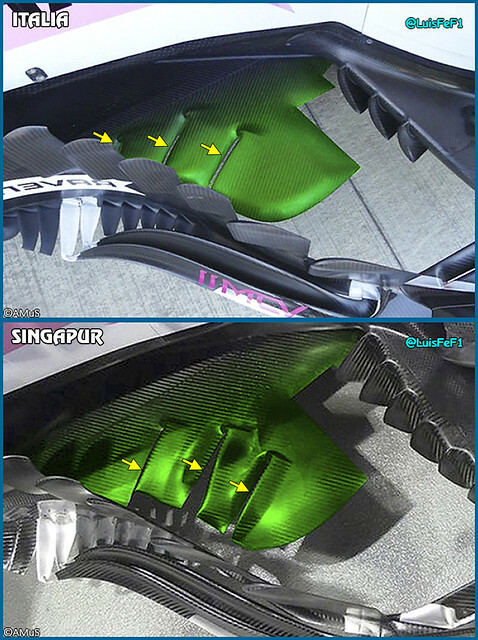 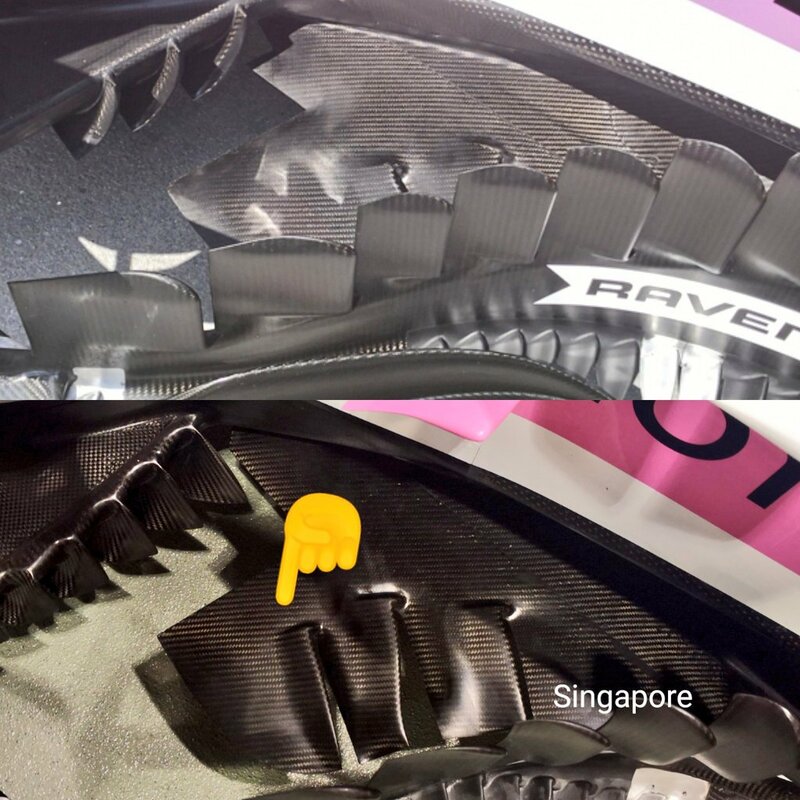 It is also mentioned that the car came with updates in Spa but it was hard to spot them. 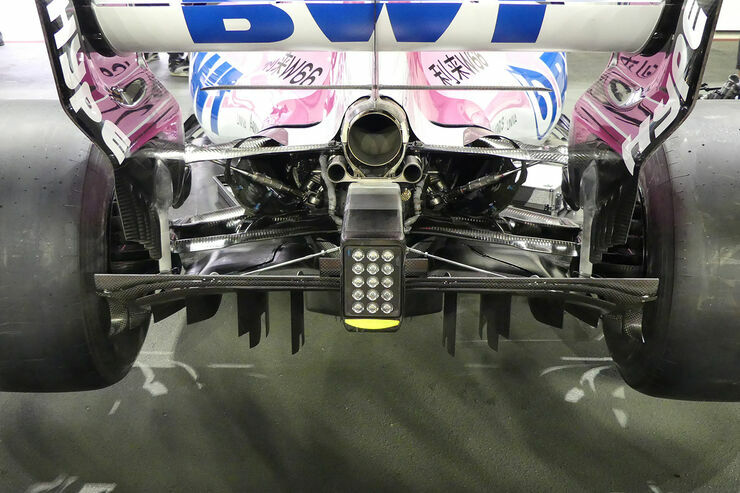 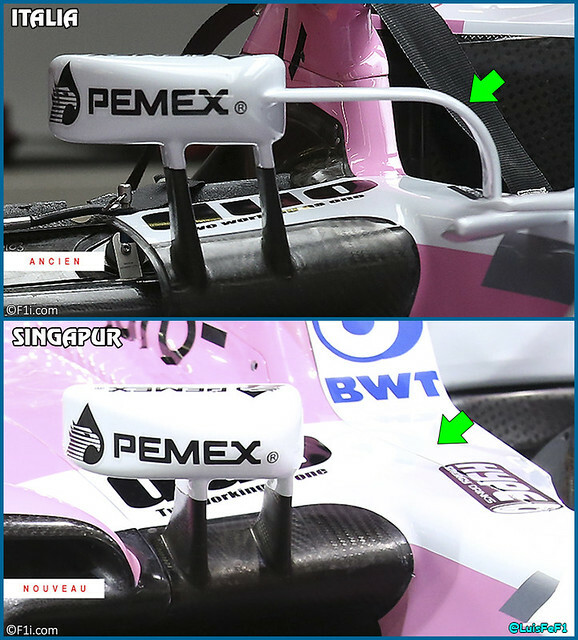 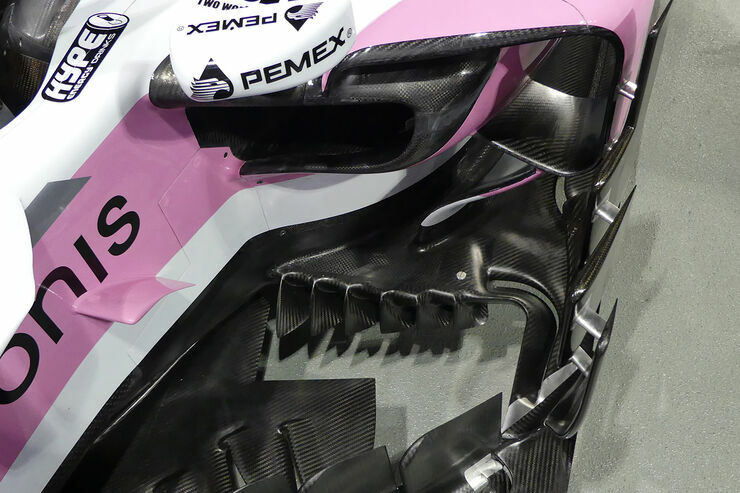 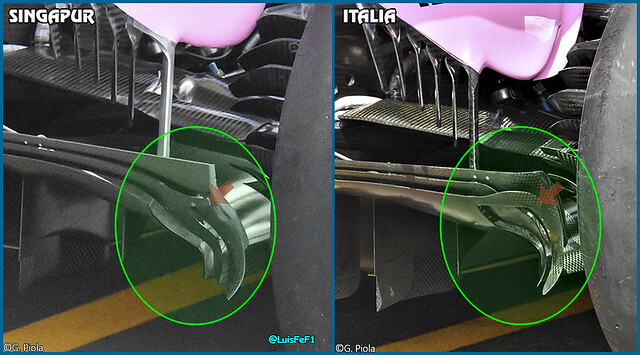 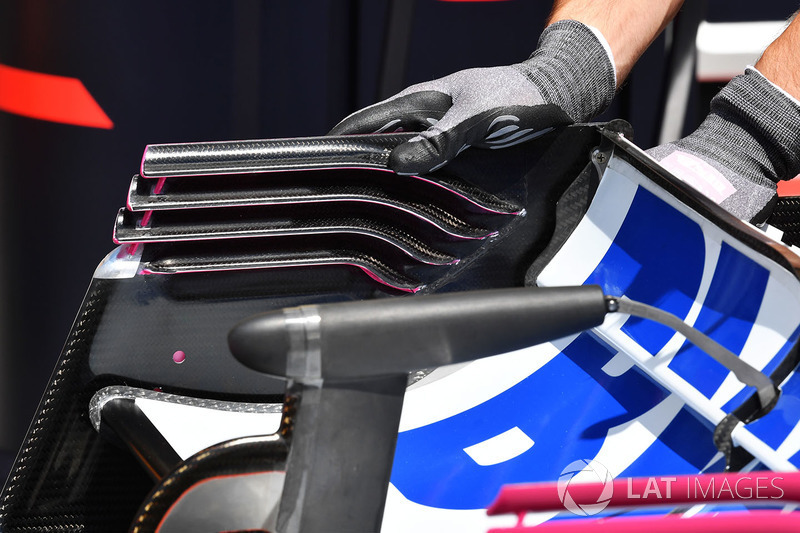 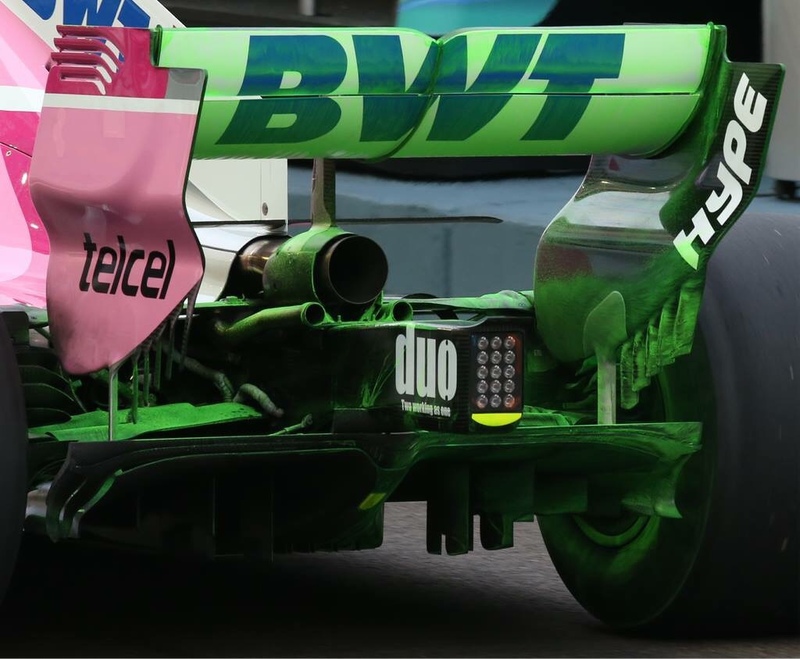 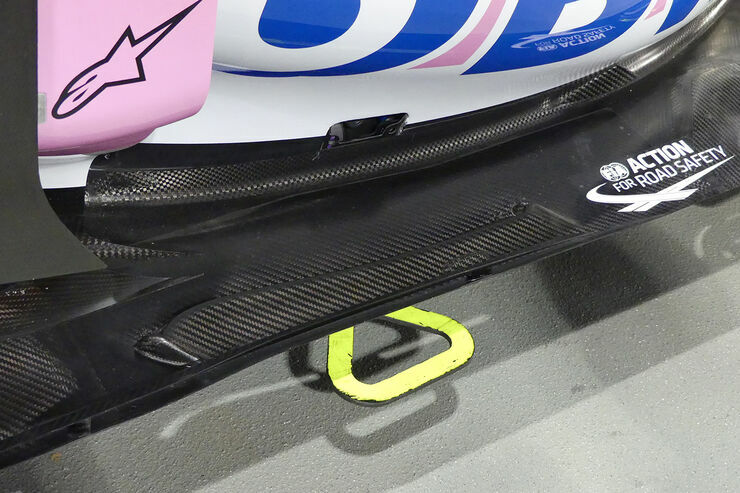 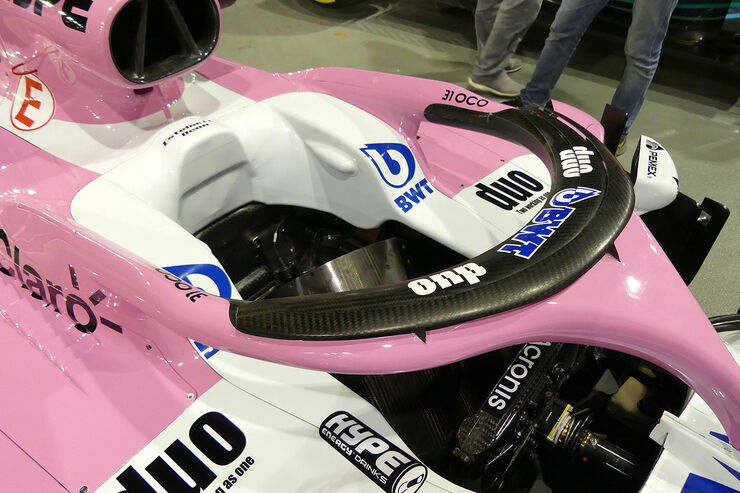 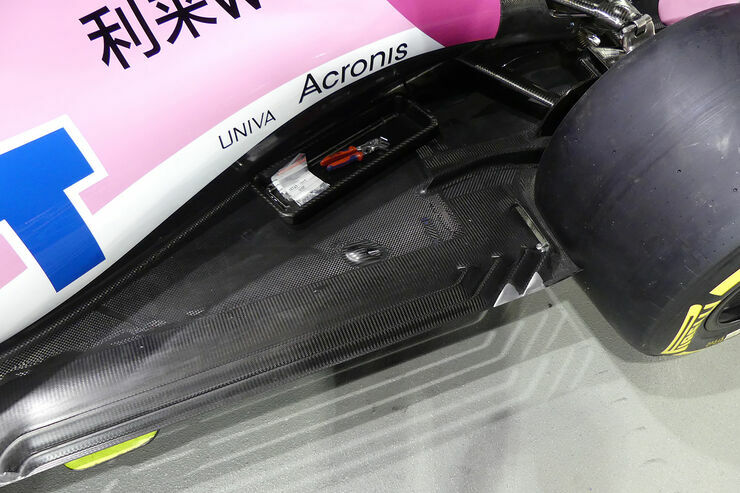 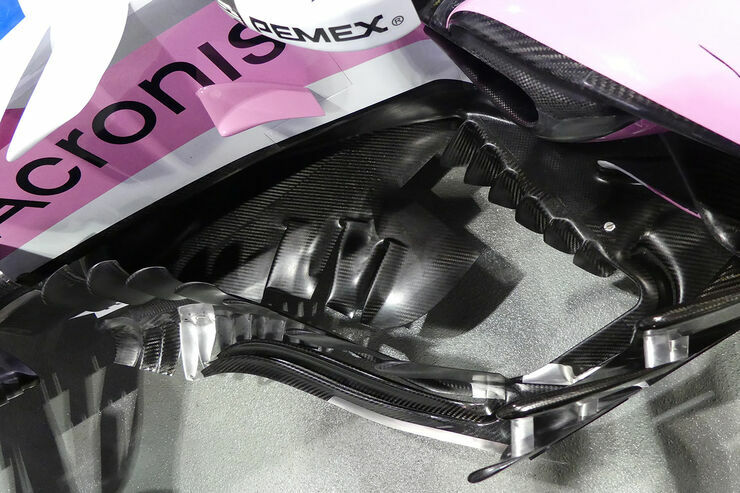 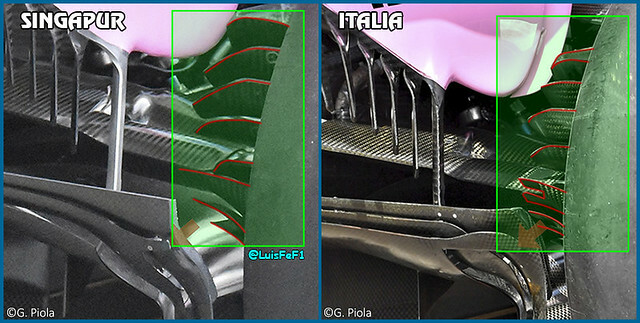 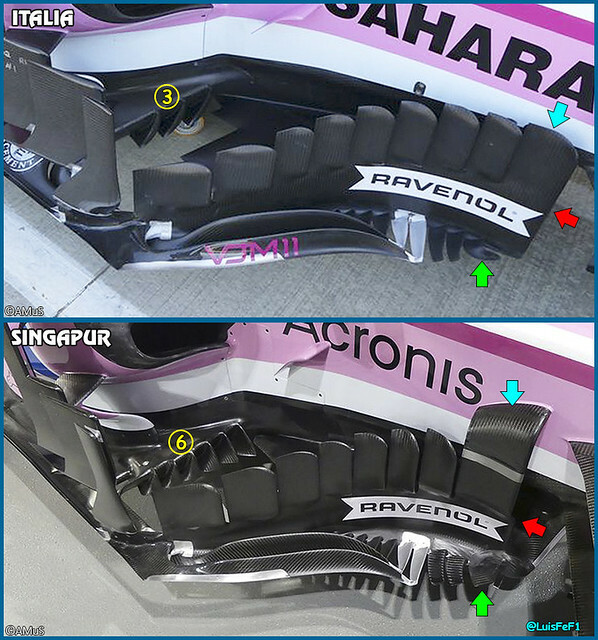 On the topic of Force India updates, AMuS mentions them in this article: https://www.auto-motor-und-sport.de/for ... geln-2019/ - they will get new updates in Singapore, including 'Ferrari' mirrors. 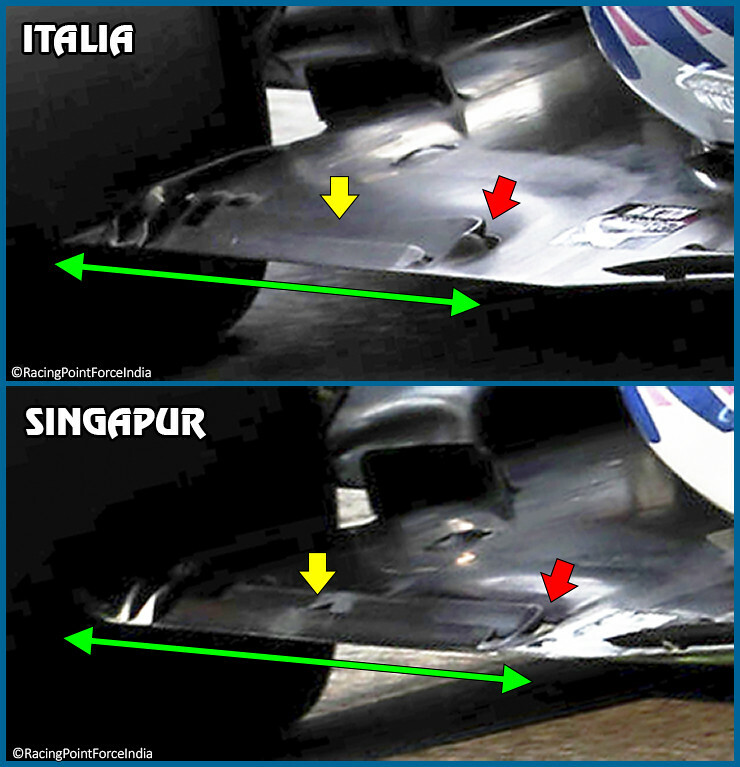 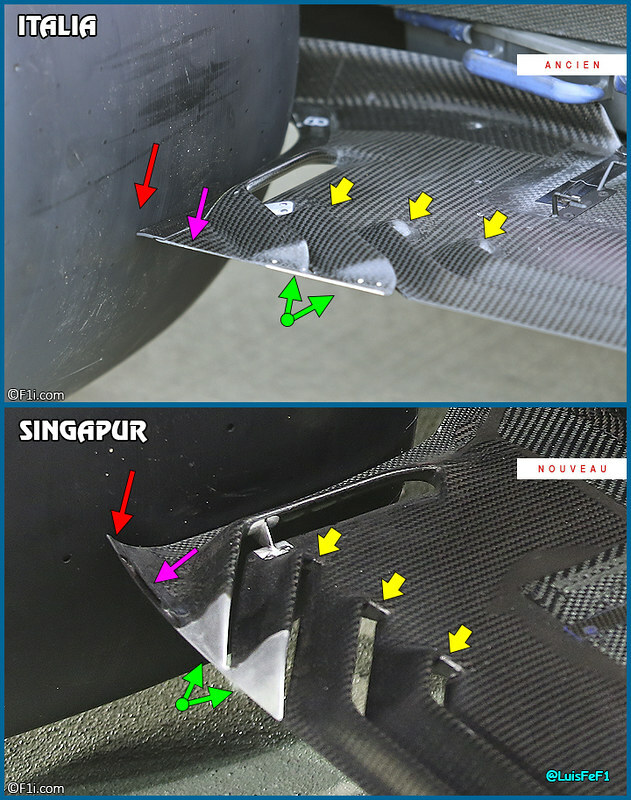 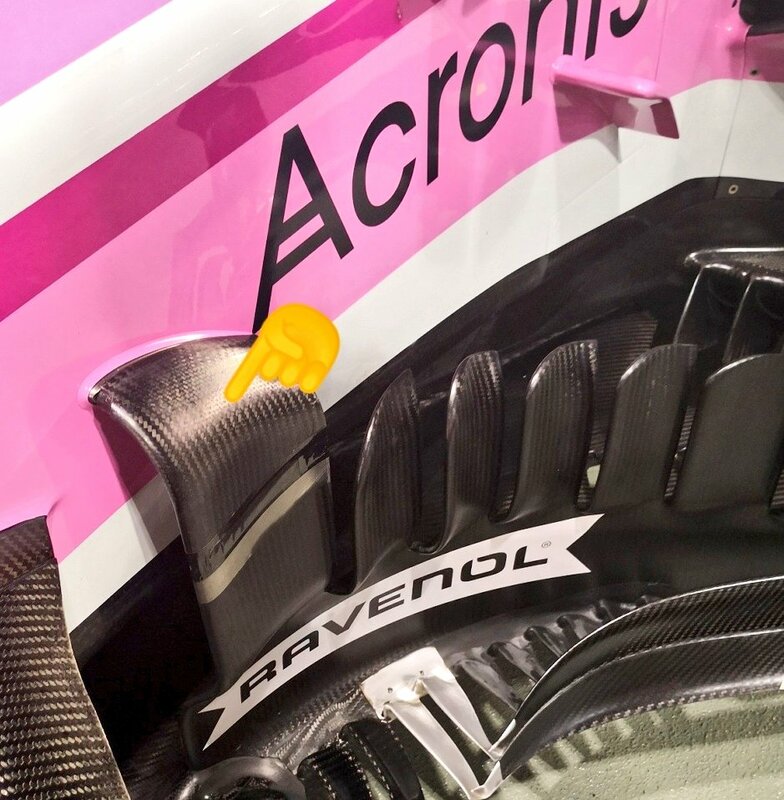 And Andy Green mentions "The mirrors generate downforce. 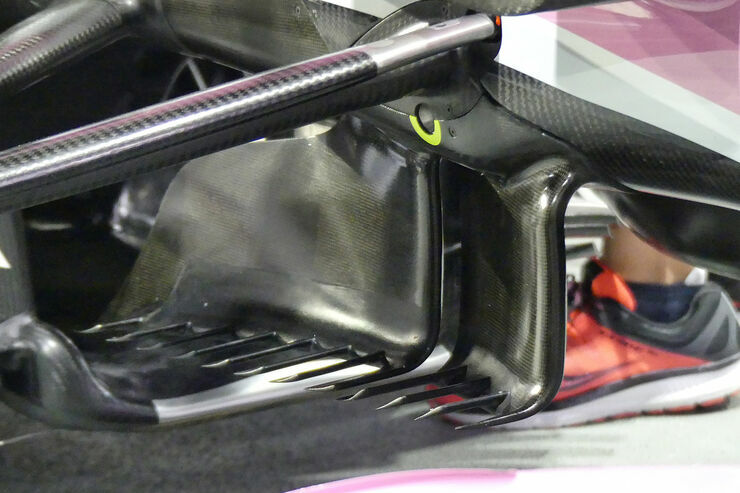 They direct the airflow in certain directions, which helps the rear flow". 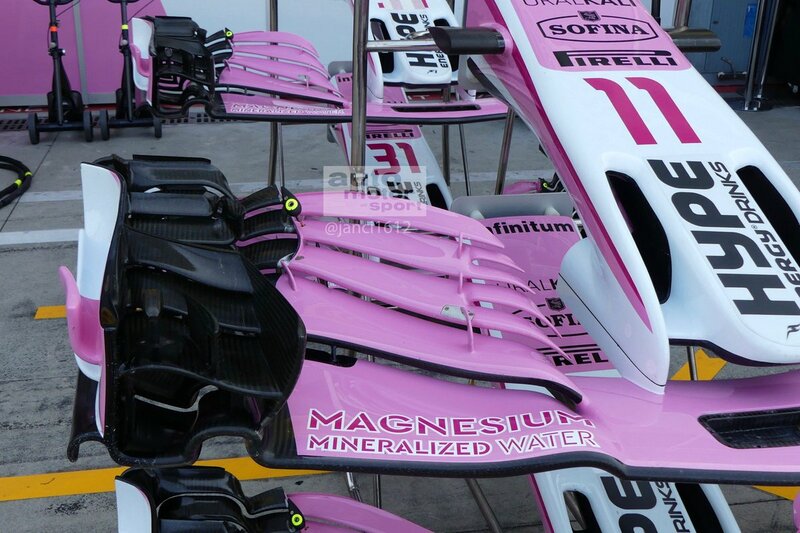 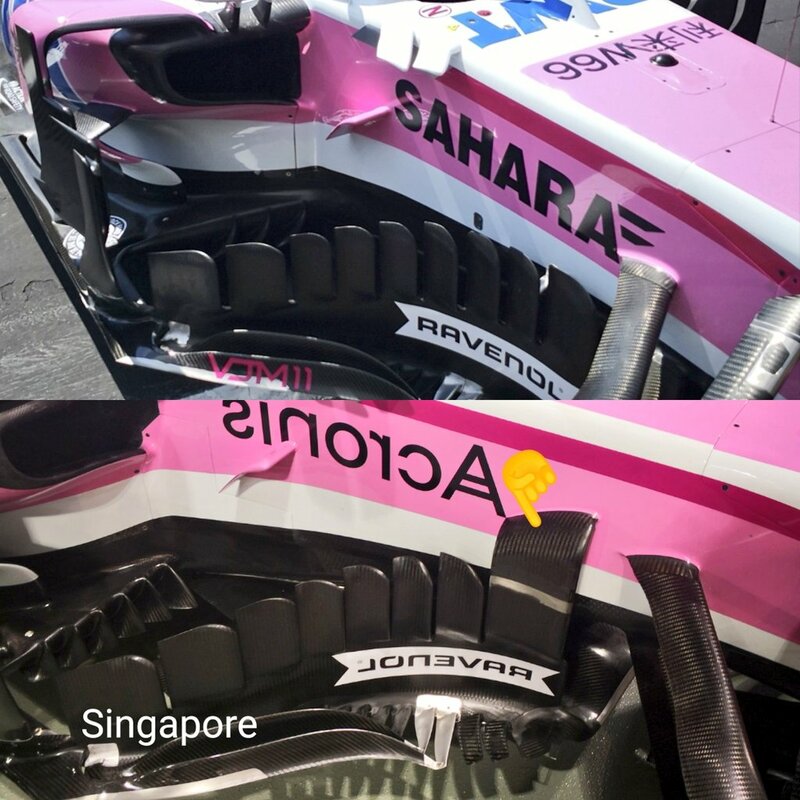 No, that is just a sponsor decal from the Havaianas flip-flop company. 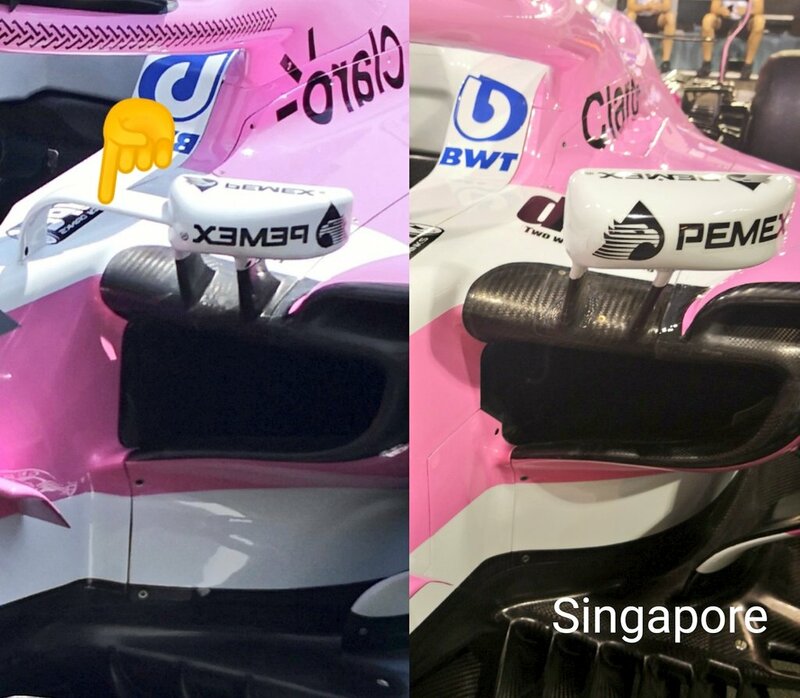 These upgrades were meant to come at the British GP.